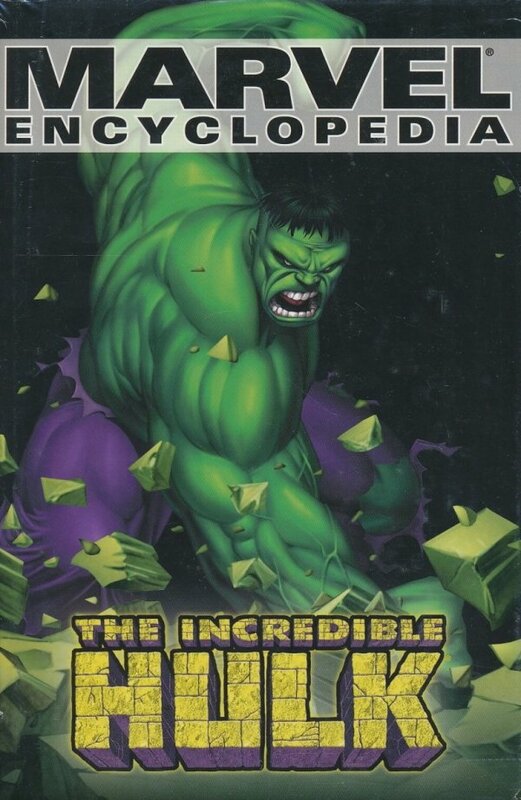 Everything you ever wanted to know about THE INCREDIBLE HULK in one comprehensive, low-priced edition! 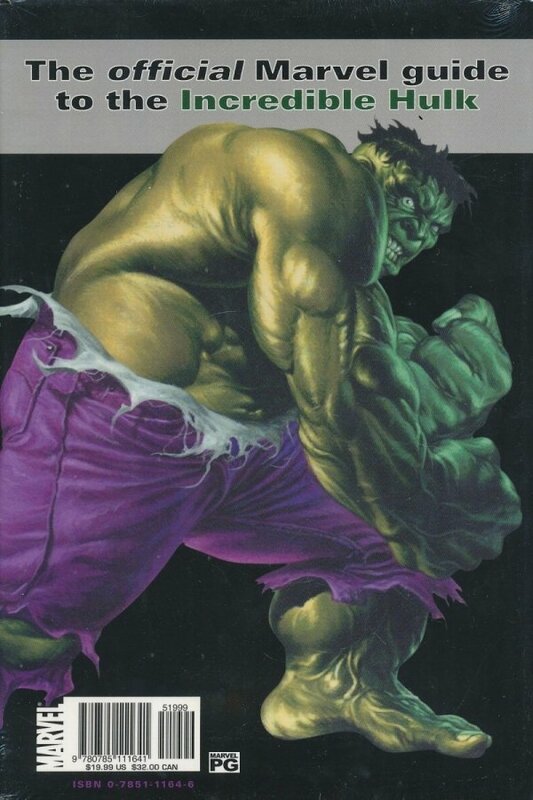 This amazing collection details all aspects of The Hulk in the popular cultural landscape, from his introduction as a comics character to his television career and the new HULK movie. The book also features a behind-the-scenes look at the 2003 movie.